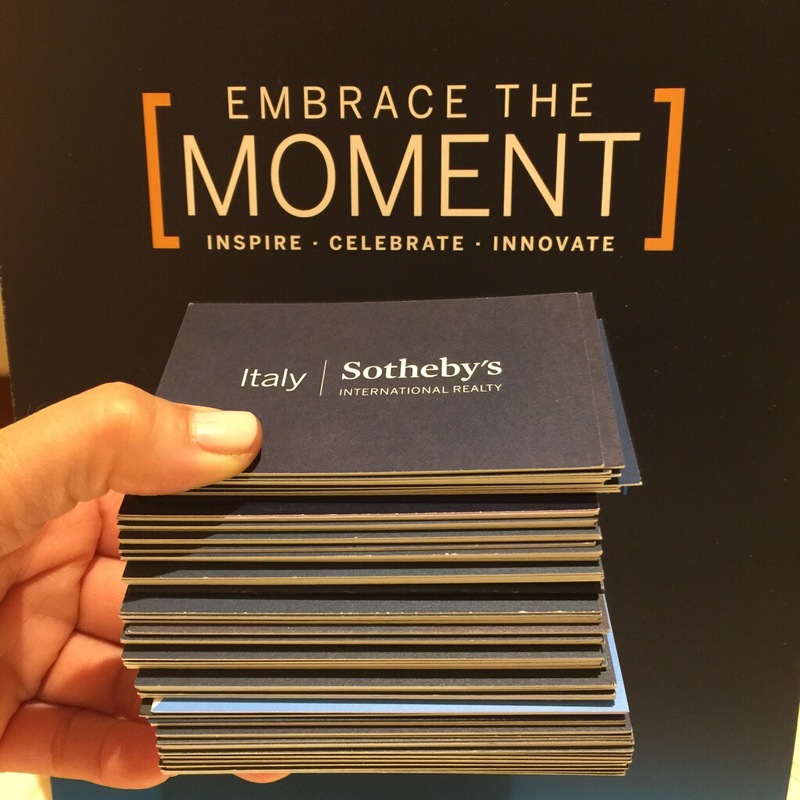 Fifty-two representatives from Pacific Sotheby’s International Realty participated in the 2016 Sotheby’s International Realty Affiliates Global Networking Event, which brought together over 2,000 network members from more than 35 countries and territories worldwide. 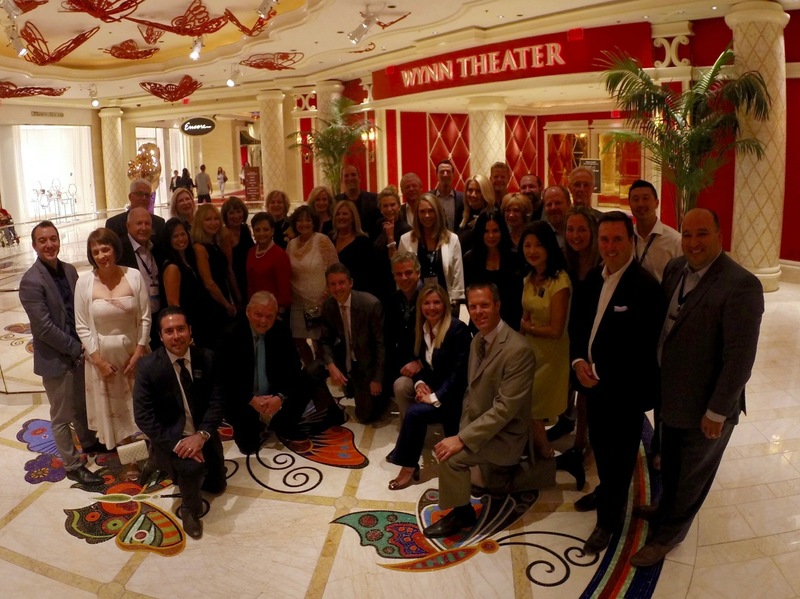 The dynamic three-day event, which was held May 16-18, 2016, at the luxurious Wynn Hotel in Las Vegas, Nevada, provided a unique opportunity for Sotheby’s International Realty’s global network of brand representatives, brokers, owners, managers, sales associates and marketing professionals to come together to collaborate, learn, inspire and celebrate the success of their brand and the global real estate industry. Presentations from Sotheby’s International Realty’s top brand executives including Phillip White, President and CEO, Sotheby’s International Realty and Fran Santangelo, Senior Vice President of Global Operations, Sotheby’s International Realty, provided highlights on the success of the brand’s growth in the global market and the opportunities to come. 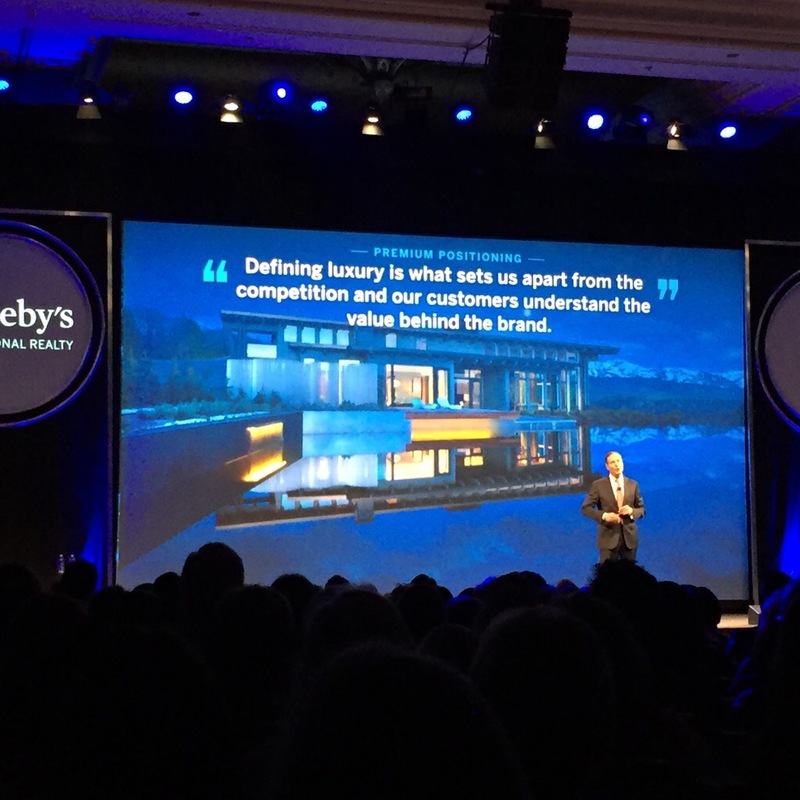 Wendy Purvey, Chief Marketing Officer, Sotheby’s International Realty, underlined the brand’s new advertising campaign focused on the message of “Embracing the Moment” as well as new and exclusive media partnerships – including exciting programs with the Wall Street Journal and Apple TV. Leading Rancho Santa Fe Real Estate Broker, K. Ann Brizolis, Pacific Sotheby’s International Realty was invited by Wendy Purvey to speak during the general session. Brizolis spoke to the audience of 2,400 attendees about the power of the Sotheby’s International Real Estate brand and shared her experiences during her 27 year career in San Diego/Rancho Santa Fe. Her “journey” has led her to partner with the leading luxury real estate brand in the world. Brizolis was incredibly honored to have been selected by Wendy to introduce her before the 2,000+ crowd. 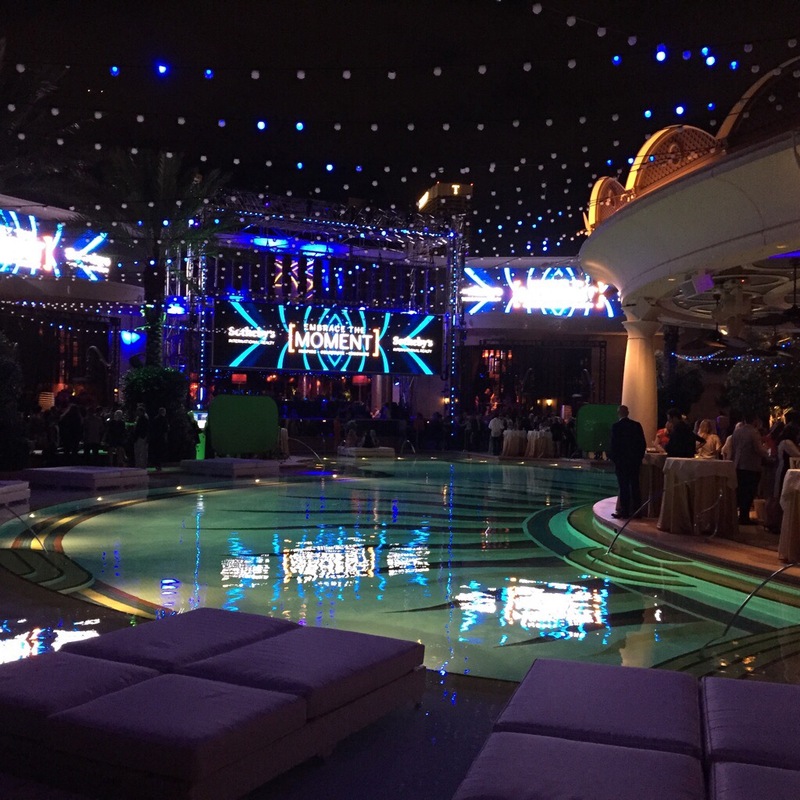 Attendees were also given the opportunity to participate in a multitude of interactive breakout sessions covering topics from sales and negotiation strategies, utilizing new technologies, media and marketing, and leveraging the unique relationship with the Sotheby’s Auction House. Several of Pacific Sotheby’s Realty agents were also chosen to be part of panels discussing their strategies for success in the San Diego market.